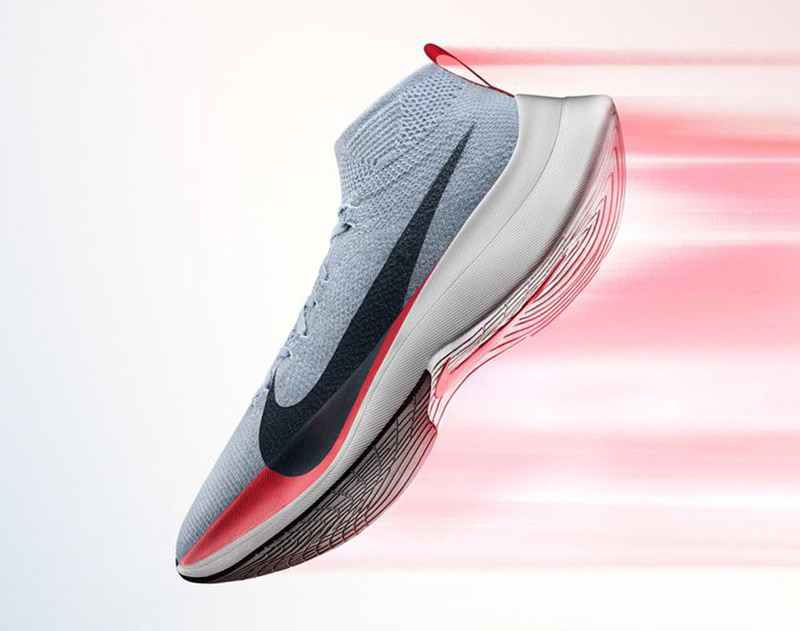 Nike’s concept running shoes were designed to help athletes run fast. 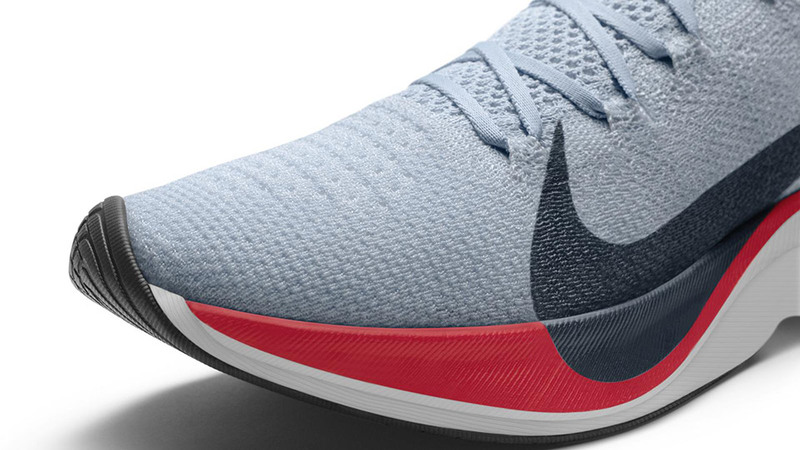 Their goal – to break the two hour mark for a marathon. 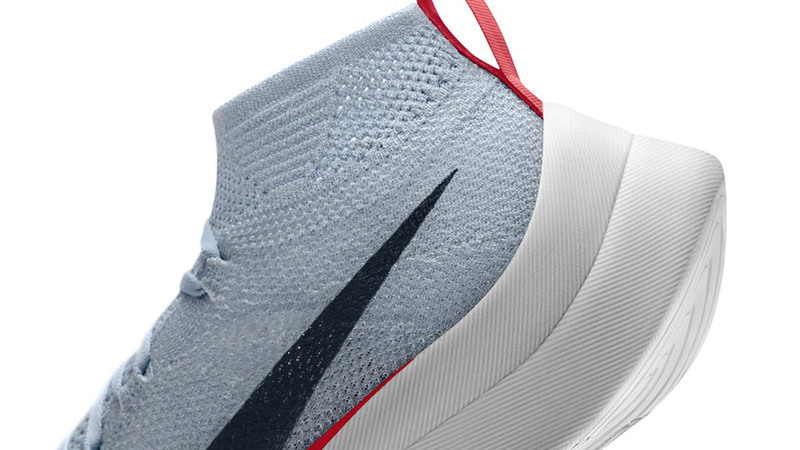 The shoes use 3D knitting and modern structural tech reduce the energy needed to lift the foot, provide cushioning, and help propel the foot forward.